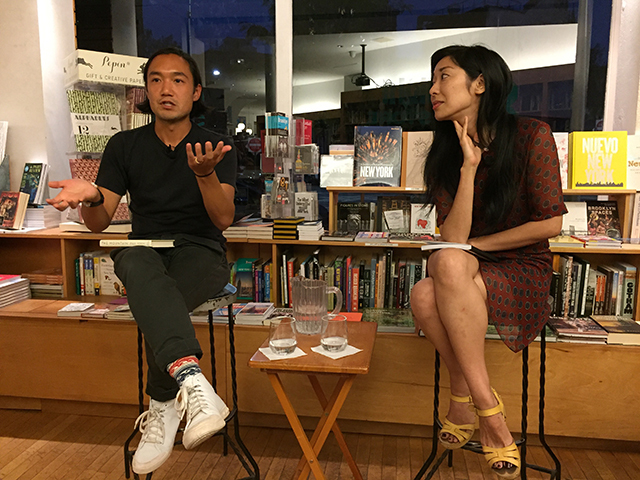 Paul Yoon discusses his new story collection, The Mountain, writing with pushpins on a map, and trying to accomplish something during his fellowship. 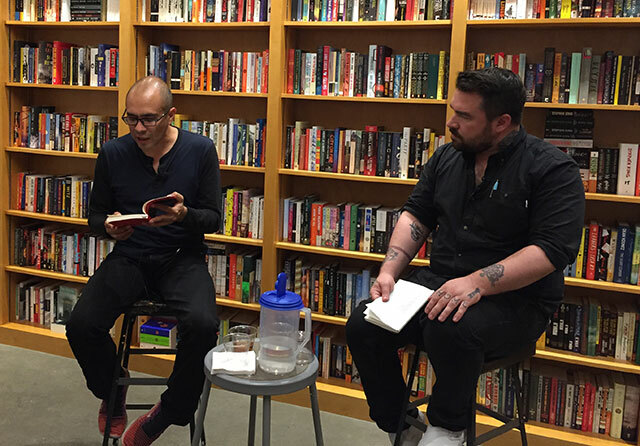 Yuri Herrera discussed his newly translated novel Kingdom Cons, what is lost in translation, and his fascination with politicians. 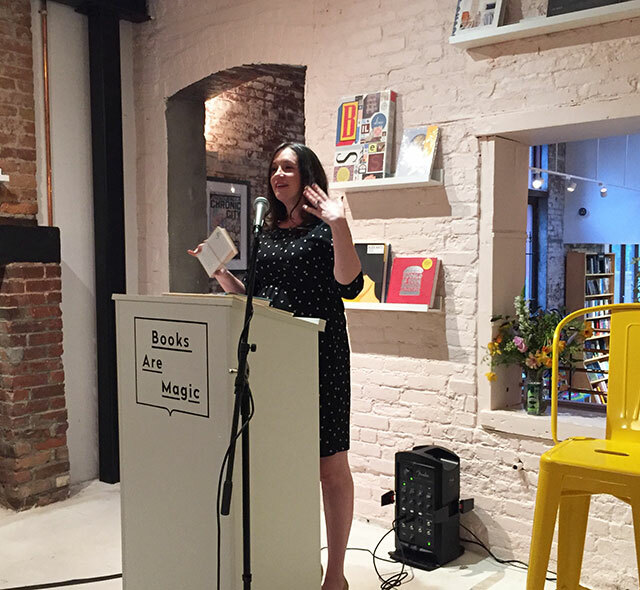 Bethany Ball talks about her novel What To Do About the Solomons, turning her MFA thesis into a novel, and writing about kibbutz life. 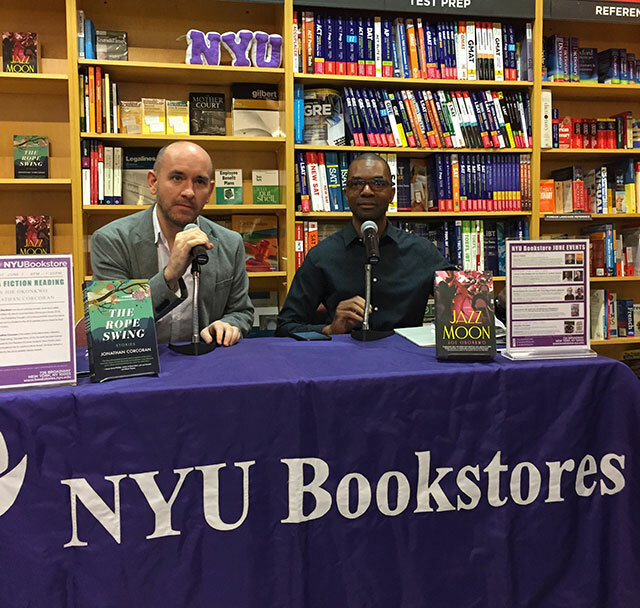 Joe Okonkwo and Jonathan Corcoran read from their Lambda Literary nominated books and talked about craft, research, and place. 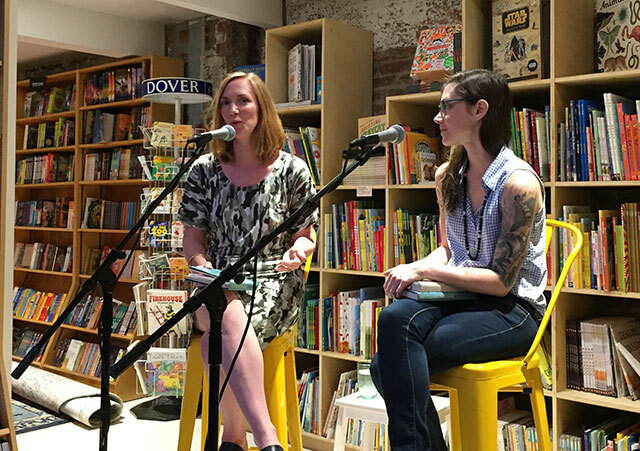 Julia Fierro discusses her new novel, The Gypsy Moth Summer, losing confidence in herself, and the importance of character point of view. 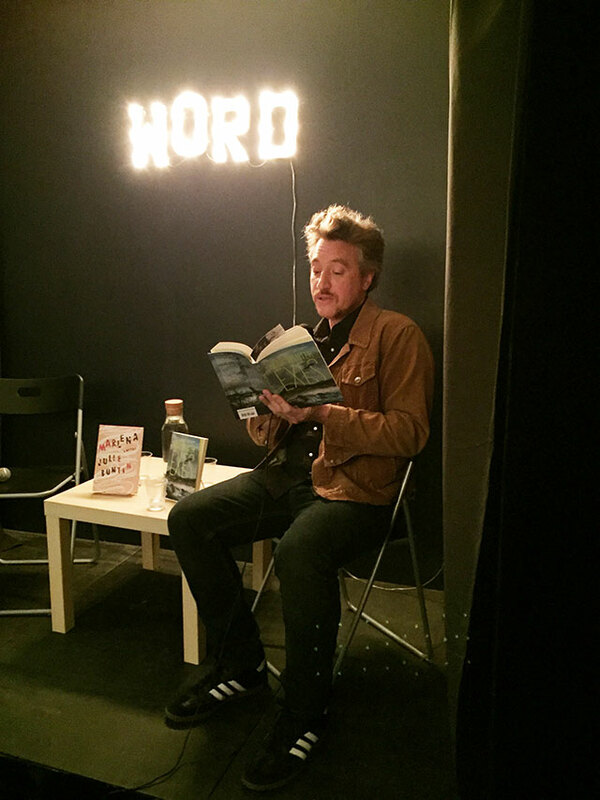 Grant Ginder launched The People We Hate at the Wedding, talked about kicking his characters while they’re down, writing in the present tense, and how his mother always sees herself in his characters. 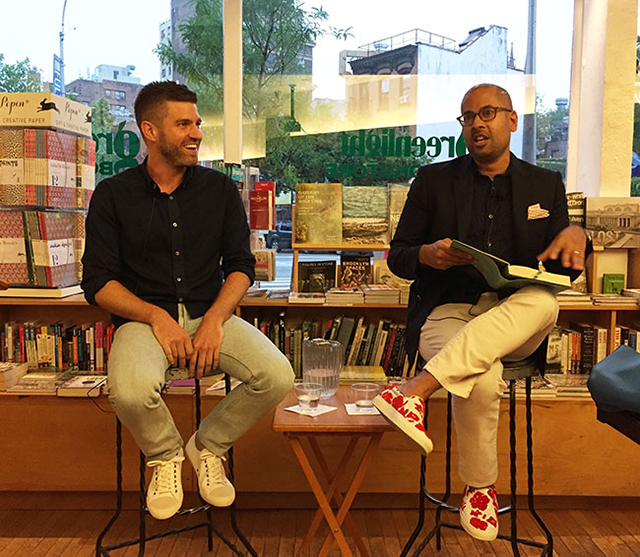 Max Winter discusses his debut novel, Exes, how learning to write is like an unpaid internship, and humor as a coping mechanism. 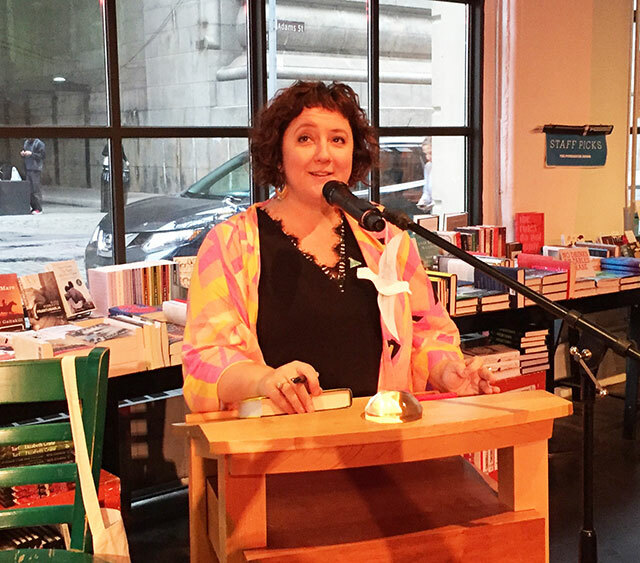 J. Courtney Sullivan was at Books are Magic to discuss her novel, Saints for All Occasions, nuns, and drawing on her Irish heritage.